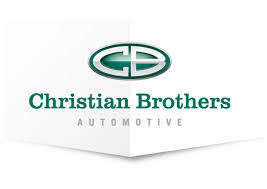 At Christian Brothers Automotive Lakeville, our mission is simple – give back to others. 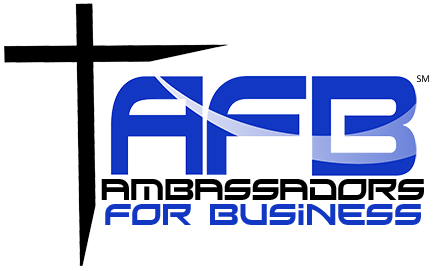 Our company is centered around providing exceptional customer service. Too often, car dealerships and mechanics try to take advantage of clients by raising the prices or fixing problems that aren’t there. We live by the words “Love your neighbor as yourself.” We genuinely care about the customer. If you need quality car repair services in Lakeville, visit our shop. As a locally owned and operated company, we have strong ties to the community. We care about our customers, which is why our highly trained professionals go above and beyond to exceed expectations. Whether you need your oil changed or your brakes replaced, we’ve got you covered! STOP BY OUR LAKEVILLE CAR REPAIR SHOP TODAY OR CALL (952) 955-9305 TO LEARN MORE.